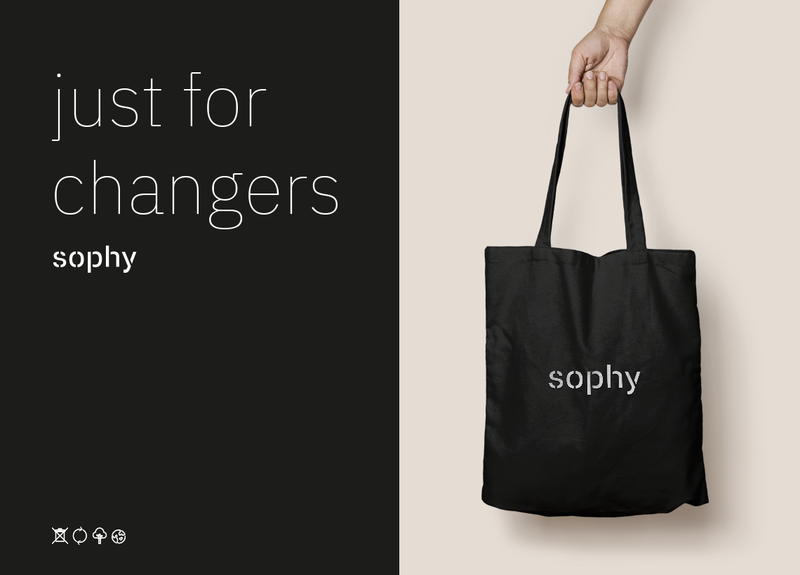 It was a challenge: creating a clothing brand that takes on the fast-fashion establishment. First, we needed a brand name that expressed this renegade spirit. 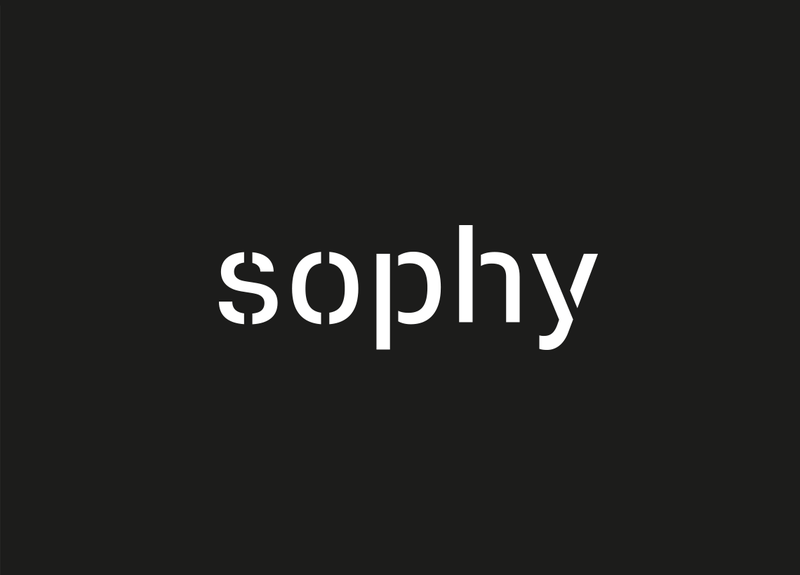 Yoga, as well as this project, is about philosophy so… Wait, why don’t we call it just Sophy? Done! Next step. 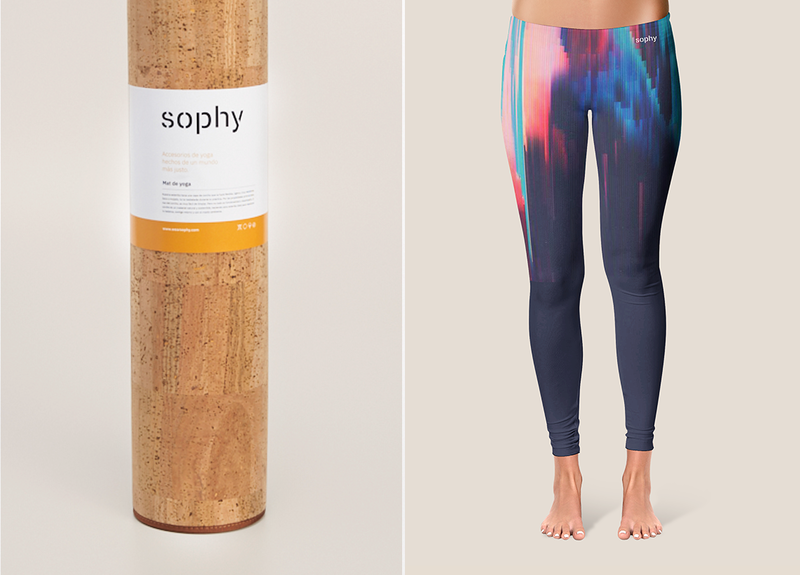 Focused on yoga, we worked on an honest, balanced proposal. A bare identity with no fireworks or enhancers, focused on sustainability and making the world fairer. We set the brand apart from other brands, and designed the content accordingly. A new offering for a new and more sustainable way of experiencing the world.